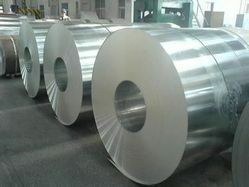 HALF HARD COLD ROLLED - This Type 301 - (chrome-nickel) Stainless Strip has been produced by Cromonimet to meet a need for an in-between forming Quality Strip within a hardness range calling for minimum tensile and yield strengths at 150,000 PSI and 110,000 PSI respectively with elongation in 2 inches at 15-18%. 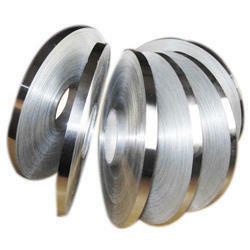 Its ductility and elongation are superior to Types 302 and 304, but it work hardens much more rapidly. 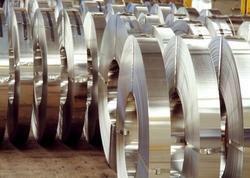 Cromonimet Steel Ltd is one of the leading manufacturers, suppliers and exporters of 316L Stainless Steel Strips. 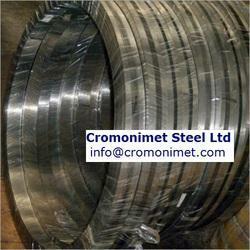 Cromonimet Steel Ltd is one of the leading manufacturers, suppliers and exporters of 304L Stainless Steel Strips. 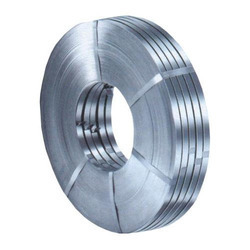 Cromonimet Steel Ltd is one of the leading manufacturers, suppliers and exporters of 301 Stainless Steel Strips. 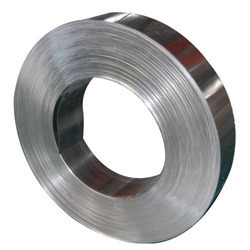 Cromonimet is one of the leading manufacturers, suppliers and exporters of 316L Stainless Steel Strips. 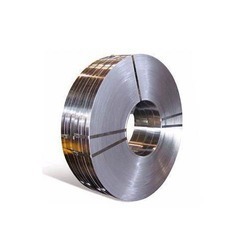 We are engaged in providing the best quality range of Thin Stainless Steel Strip. 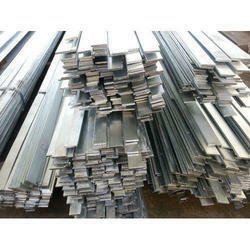 Looking for Stainless Steel 316 Strips ?